Teachers in British Columbia are allowed to withdraw from extracurricular activities, the B.C. 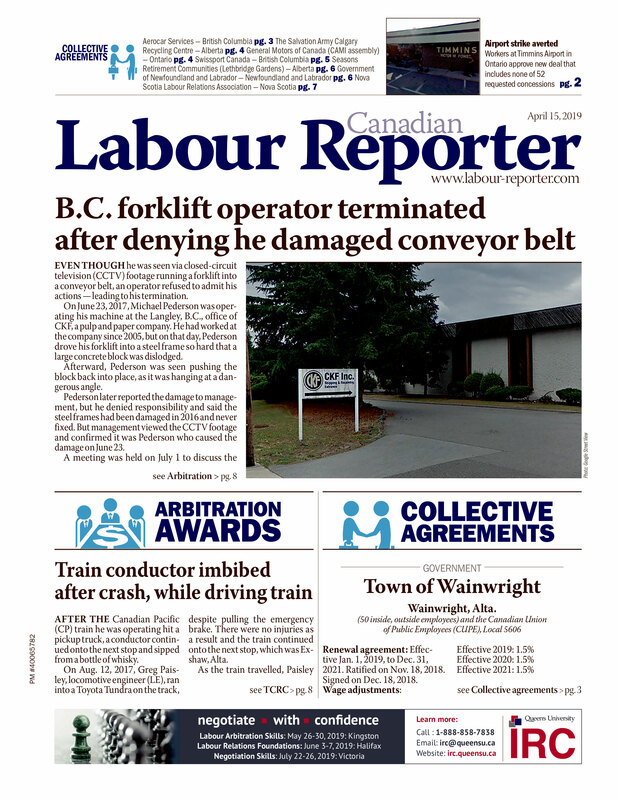 Labour Relations (LRB) has ruled. The B.C. Public School Employers' Association (BCPSEA) asked the LRB on May 9 to determine whether or not teachers withdrawing from extracurricular activities constituted an illegal strike. The B.C. Teachers' Federation (BCTF) "has not declared or authorized an unlawful strike by directing its members to refrain from participating in activities, which occur outside of class time/instructional hours and are truly voluntary and extra-curricular,” LRB vice-chairwoman Ritu Mahil said in her one-page decision. The BCTF is pleased with the ruling. However, the ruling also indicates the BCTF authorized illegal job action when it told members not to attend parent-teacher conferences, district committee meetings and other similar activities. The BCSEA is also claiming victory with the ruling. B.C.’s 41,000 teachers voted in April in favour of an "action plan" to protest Bill 22, the Education Improvement Act, which puts certain limits on their right to strike, including full-day work stoppages. The action plan included withdrawing from extracurricular activities, which teachers said was volunteer work. The BCSEA responded by filing the application with the LRB. The two parties entered mediation in March with government-appointed mediator Dr. Charles Jago. The BCTF asked Jago to step down in April, claiming he has an “apprehension of bias” because he helped draft Bill 22. Jago refused to resign and the union continues to challenge his appointment in court. Mediation is planned to run until June 30, at which point Jago has been asked by the government for non-binding recommendations if the parties can’t reach an agreement. B.C.’s teachers have been without a contract since June 2011.